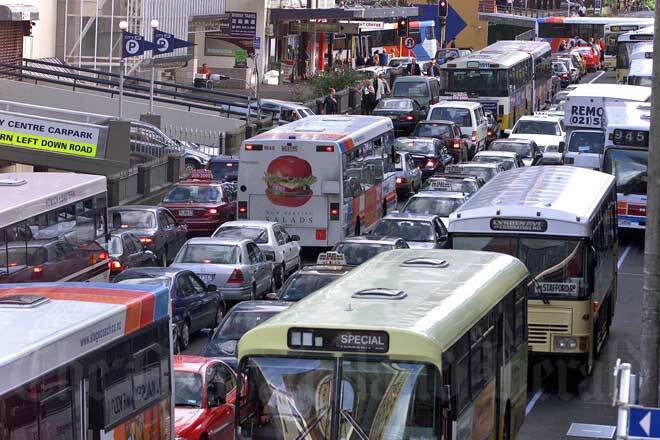 For a number of reasons, Auckland has the worst congestion problem of any New Zealand city. The narrow isthmus limits the number of paths for roads to follow and results in bottlenecks such as the Auckland Harbour Bridge. From the 1940s town planning focused on low-density suburbs to and from which people travelled by car. There was very little investment in suburban rail until the late 2000s. Add to this the cheapness of Japanese imported second hand cars since the 1990s and you have the makings of gridlock during peak-hour traffic.